Sultan announces start of Ramadan on Saturday – Royal Times of Nigeria. The Sultan of Sokoto, Sa’ad Abubakar III, has declared Saturday, May 27, as 1st Ramadan, 1438 AH, signifying the commencement of the annual long-month fast by Muslims. Sultan Abubakar, President General of the Nigerian Supreme Council For Islamic Affairs, announced the sighting of the new moon in Sokoto, on Friday, in a broadcast. Mr. Abubakar said that the new moon was sighted in various states of the country including Kebbi, Lagos, Adamawa, Bauchi, Delta, Cross River and Benue. Mr. Abubakar further said that the reports were duly verified and authenticated by the National Moon Sighting Committee. Mr. Abubakar implored the Muslim Ummah to devote themselves fully to worship throughout the Holy month. “We should also pray fervently for the blessings of Allah for President Muhammadu Buhari and others in leadership positions in Nigeria. “This is to enable them to succeed in steering the affairs of our dear country, as well as sustenance of peace and stability in Nigeria and the world,” he urged. 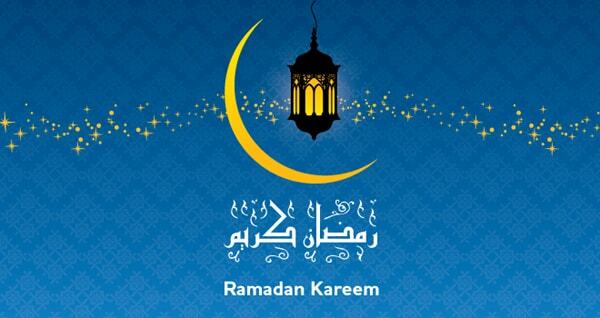 Ramadhan is the ninth month of the Islamic calendar, and the month in which the Quran was revealed. Fasting during the month of Ramadan is one of the five pillars of Islam.